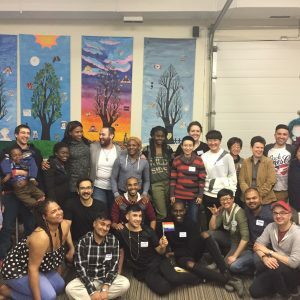 Newcomers to Canada (immigrants and folks with refugee experience) who identify as LGBTQ+ are invited to join us for fabulous fun and friendship! At the social support group, New Pride of Winnipeg, we encourage you to enjoy making connections, practice your English, hang out at movie nights, and indulge in food from all over the world. A social support group for partners and people who love those under the trans* umbrella. 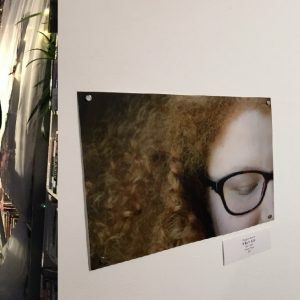 SOSA is a monthly art leisure group for LGBT2SQ+ artists and art-enthusiasts. All sessions are free and vary in topic, as decided upon by the group itself. Sessions have included art exhibitions, song writing workshops, talent shows, make-up and costuming workshops, etc. Social support group for transmasculine individuals. Open to the general public.